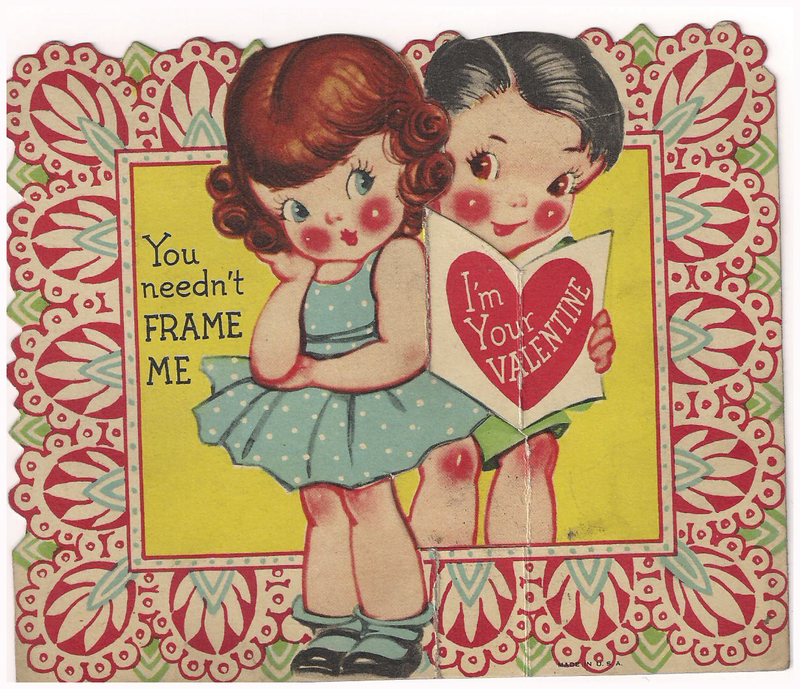 There is nothing sweeter than vintage Valentine cards. I found this charmer in an antique store recently. I can't seem to resist buying these for an unspecified project that never happens. But that doesn't mean I don't want more. I still have a heart-shaped box of Valentines I received when I was in grade school. (I suppose that makes them vintage, too?) I remember decorating shoe boxes to put all of our treasures in, the parties at school and what a nice ray of light the day was in the middle of winter. My mother used to buy us small gifts for this day, something I have tried to continue in our family. Nothing big, just a reminder that the day is worth celebrating with everyone you love. 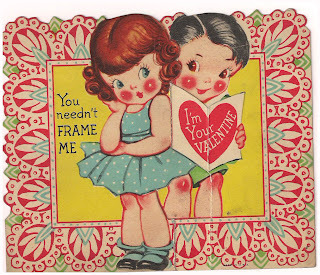 Wishing you a beautiful, Happy Valentine's Day and many gifts as the year continues.